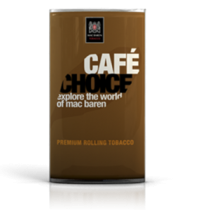 'RAW' 'Connoisseur' cigarette papers king size slim including pre-rolled tips each pack with a unique outer sleeve with natural rubber band for fixing. 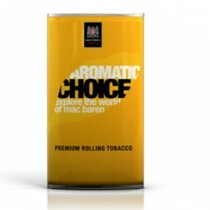 The product consists of natural unrefined fibres. The display box contains 24booklets with 32papers and 24tips. Raw as done it again with the new RAW Connoisseur King Size with Pre-rolled Tips. These king size rolling papers come with their own pre-rolled tips in each pack, so there is no need to buy your own. Each pack of RAW Connoisseur King Size with Pre-rolled Tips contains 32 papers and 24 tips. 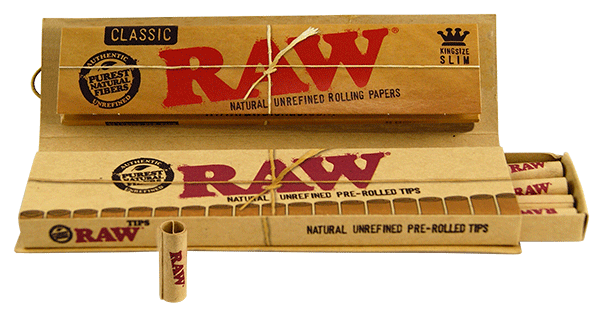 The RAW Connoisseur King Size with Pre-rolled Tip are made of a natural blend of unbleached, additive-free fibers that create a distinctive brown hued rolling paper.